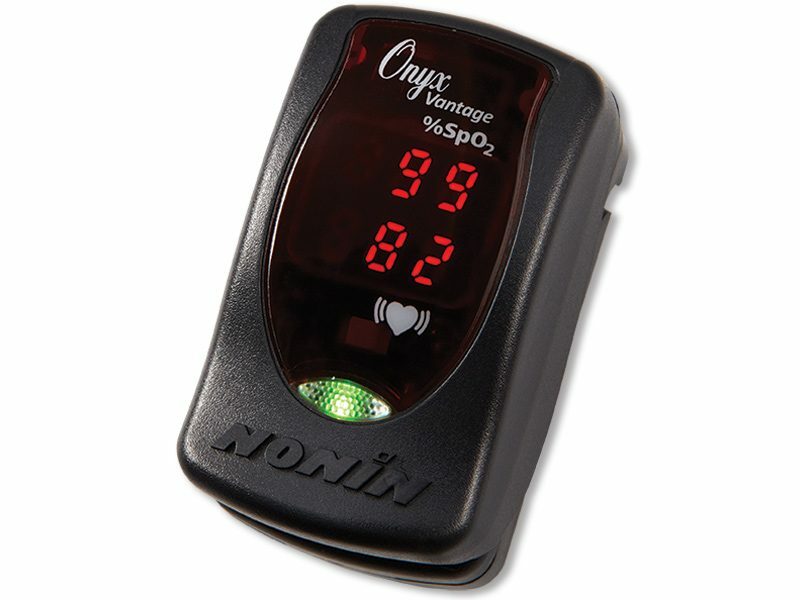 The Nonin Onyx Vantage 9590 Finger Pulse Oximeter is a small, lightweight, portable device indicated for use in measuring and displaying functional oxygen saturation of arterial hemoglobin (%SpO2) and pulse rate of patients who are well or poorly perfused. 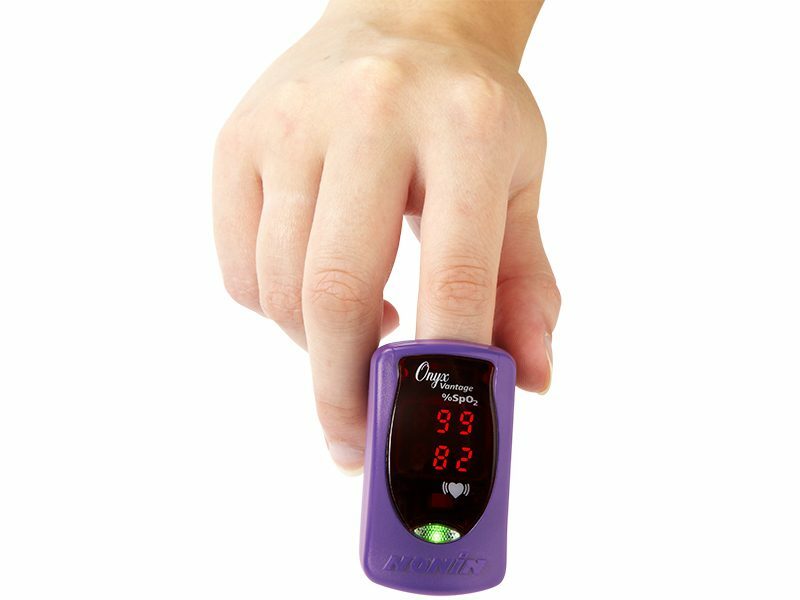 It is intended for spot-checking of adult and pediatric patients on digits (fingers, thumb, toes) in a wide-range of environments to include hospitals, clinics, long-term care facilities, skilled nursing facilities, emergency medical services, and home healthcare services. 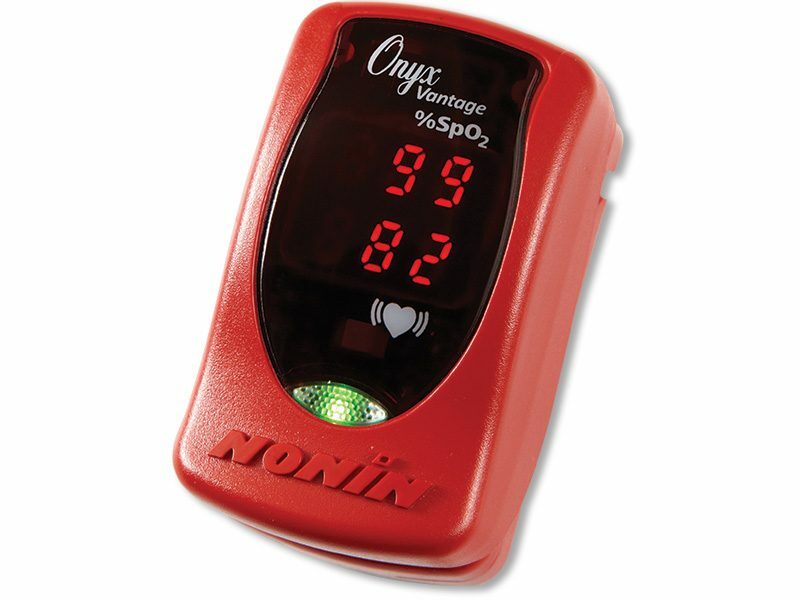 Onyx Vantage is tough enough to withstand a minimum of 50 drops, is rugged enough to be used in the most demanding situations. The Nonin Onyx® Vantage 9590 fingertip pulse oximeter provides fast, accurate, cost-effective spot checking of oxygen saturation and pulse rate in pediatric to adult patients. 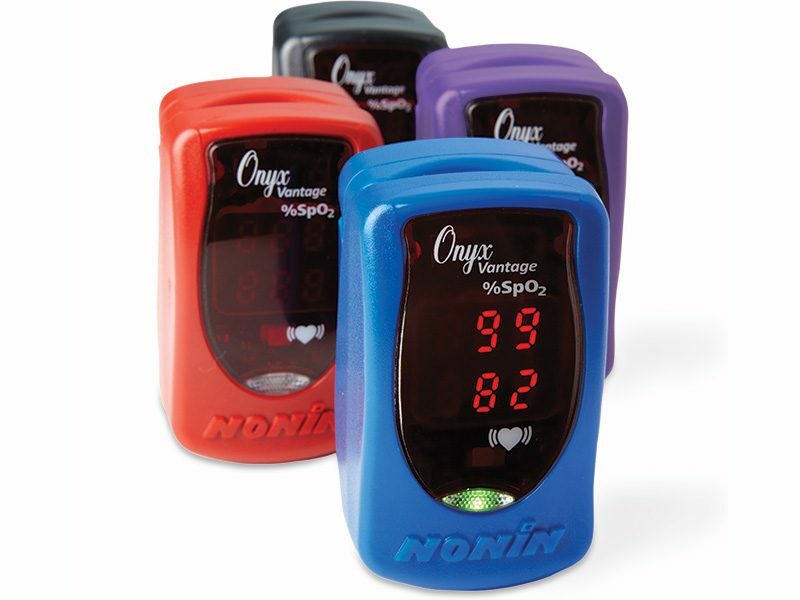 It uses Nonin PureSAT technology to deliver consistent measurements even under demanding conditions. 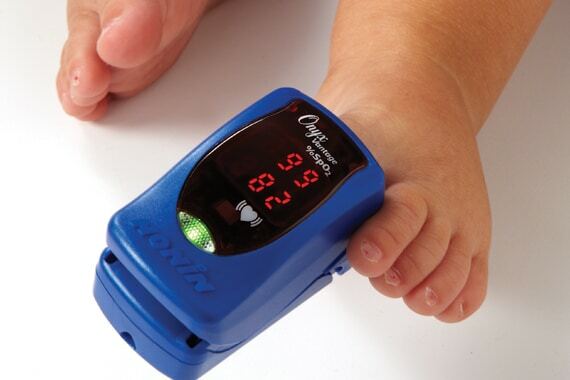 PureSAT automatically adjusts to each patient's condition to provide fast and reliable readings. Onyx is the only brand of finger pulse oximeter with accuracy and performance claims that are supported by published peer-reviewed, clinical studies. 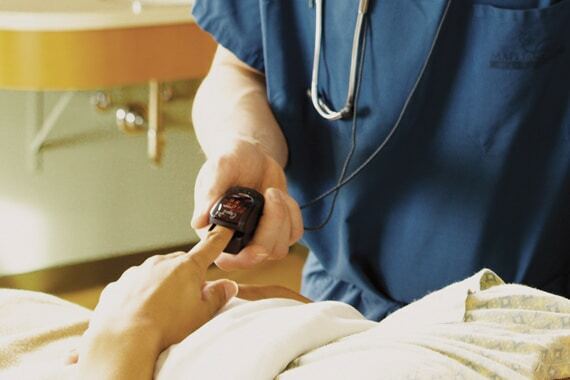 Medical professionals around the world trust Nonin for patient information that helps them make confident decisions quickly.